Happy Friday, everyone! 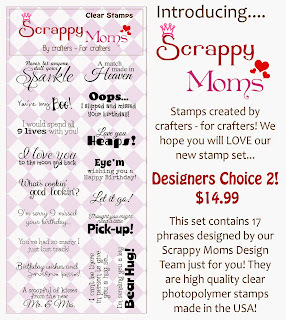 It's time for the May release from Scrappy Moms Stamps. 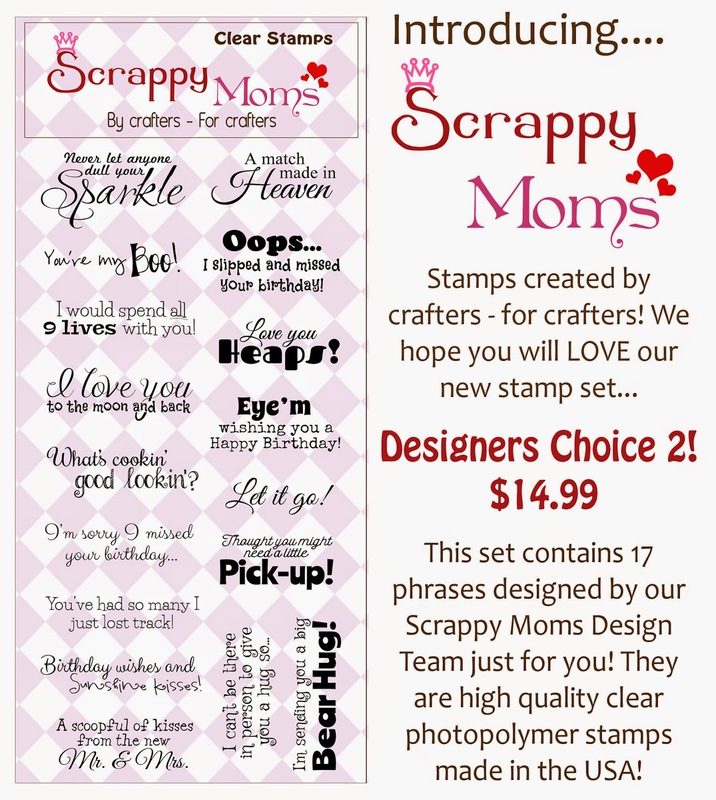 Here are the two new sets! 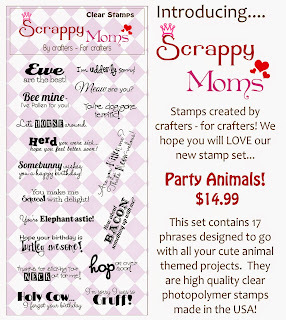 For my first card, I used the new Riley and Rover Collections from Bella Blvd. 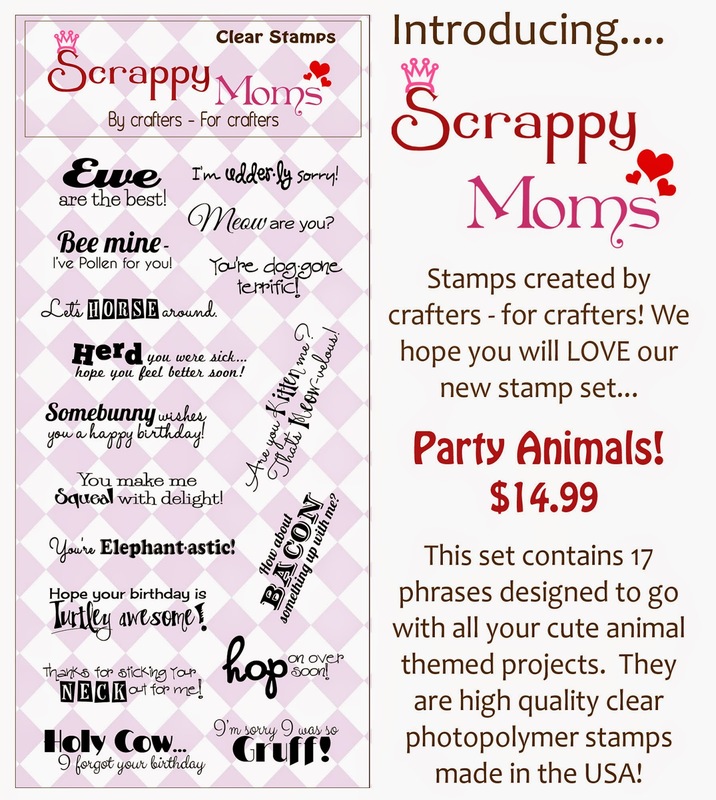 That litlle kitty sticker is so cute paired with this sentiment from Party Animals! 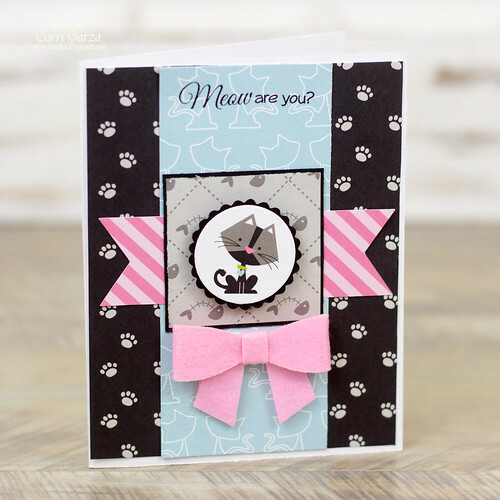 You can find more inspiration by visiting the rest of the design team (links in side bar) and our May guest designer Melissa.